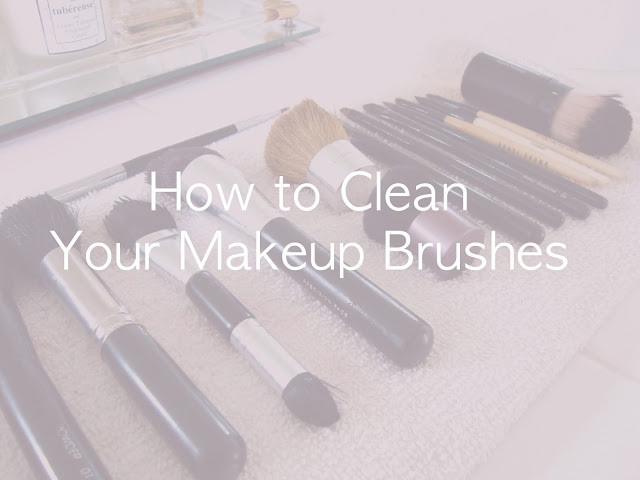 Cleaning makeup brushes may seem like a tedious task and is often an oversight in our skincare and beauty routines. How dirty can they be? Think again! I don't want to get too indulgent into the biology of bacteria. However, throughly cleaning your makeup brushes should be done often. 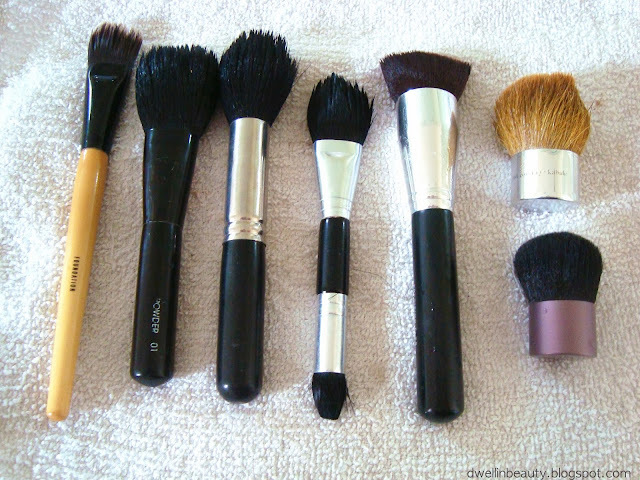 Dirt, dead skin cells, oil and makeup can make up for some nasty residue that lives on/in your brushes. Everyone has a different opinion about how often to deep clean brushes. Some say twice a month, once a month etc. My recommendation is to thoroughly clean your brushes once a week, and if you can't muster that then do it every other week. I also recommend using a brush spray to use throughout the week and between cleanings. The cleaner your brushes are the better they'll perform and less chances you'll have of getting breakouts and blemishes caused by using dirty ol' brushes. 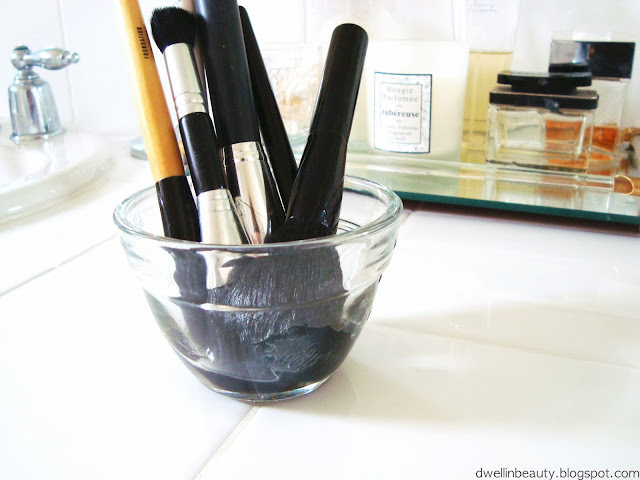 Step 1: Place your brushes into a bowl and pour a couple tablespoons of olive oil into the bowl. The brushes will absorb a lot of the oil which is a good thing! Remember what I always say about oil; Oil attracts oil so it will pull all the oil, dirt, and makeup out of your brushes for a deep clean. Step 2: Quickly rinse the oil soaked brushes over warm running water, use your finger tips to push out all the oil and residue. Step 4: In a separate bowl, pour a capful of tea tree oil (antibacterial), approx. 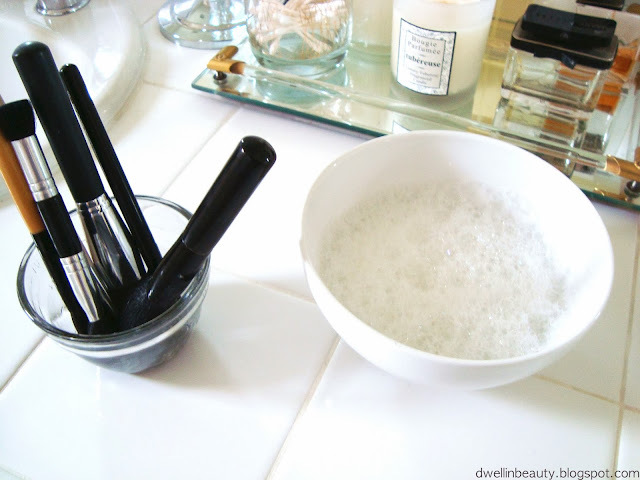 2 tablespoons witch hazel (astringent) and 2 tablespoons baby soap or shampoo, pour hot/warm water into the bowl to get the bubbles to suds up. Then put your oil rinsed brushes into the warm soapy water mixture. Let them sit for a couple minutes. Step 5: Take the brushes out and rinse one final time in warm running water. Add additional baby soap in the rinse if the brush still seems really dirty or oily. Step 6: Use a clean towel or washcloth and lightly swirl your makeup brush to shake out excess water and dry. 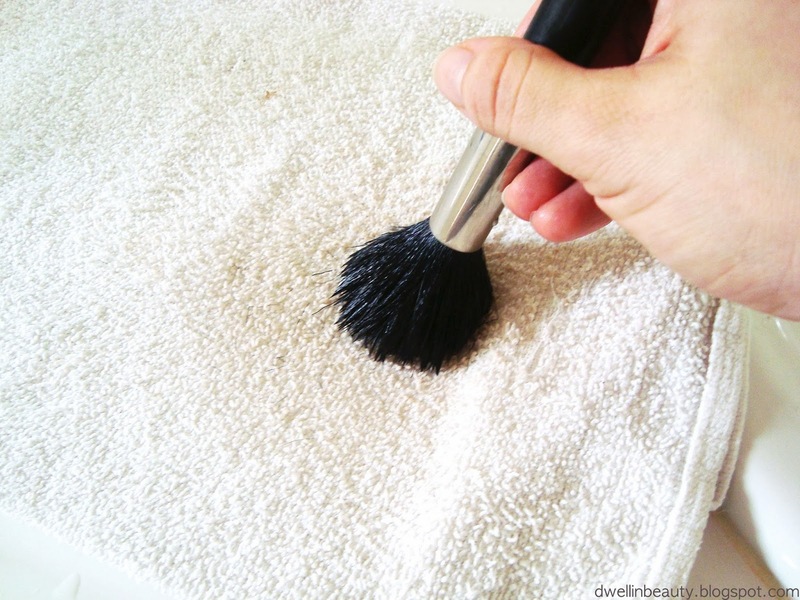 Then place the newly clean and damp brush onto a dry towel to dry flat. You're finished! How was the weekend!? Ours was quite fun! My hubby and I had a date night! Finally! If you can believe it, the second one since our son was born (Almost 11 months ago now!) It felt so refreshing to get dressed up and head out alone with my sweetie. We also hung Christmas lights, or shall I say my husband did! Overall it was a great weekend and it all started on Friday afternoon; I took the plunge and finally got eyelash extensions! I have thought about getting extensions for quite a few years now. Overall its a little bit of an adjustment in my beauty routine and how to care for my new longer lashes. But I really do love them! I am so so glad I finally got them! You can see my before and after pictures here! Seriously, stop the presses! This liquid to powder foundation is AMAZING! I cannot even contain my excitement over this product. Over the weekend I was visiting my family in OC and I stopped into Space NK Apothecary at bloomies over at South Coast Plaza during my visit. I asked the associate to color match me in the two foundations I was interested in trying. One being Terry Cosmetics and the other, Hourglass. I've been wearing the Hourglass Immaculate Liquid Powder Foundation sample in my skin color "Shell" for the last couple of days. Each day my makeup LASTS. 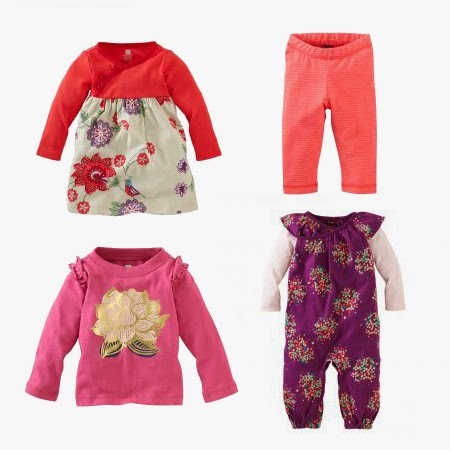 It lasts through my busy busy mom days, running around, errands and everything life throws at me. By the end of the day my makeup still looks flawless and amazing. For me, this NEVER happens! Also, I have to say I am not always a fan of liquid foundation for my skin, and I usually wear mineral makeup. However, this makeup has changed my mind. I love how easy it was to apply, I just used my Laura Mercier makeup sponge (I got it damp before applying) and I just lightly pressed the foundation over my face. I didn't need to use a lot of product either! Soon, the liquid transformed into a smooth velvety appearance, it didn't look chalky-powdery at all, which wouldn't be flattering on anybody. My skin felt great, it could still breathe and feel natural, I just felt comfortable in my own skin! No pun intended! ;) If you're at all curious about giving this product a try, you really should! You won't be disappointed! I am now a huge fan. Thank you Hourglass! 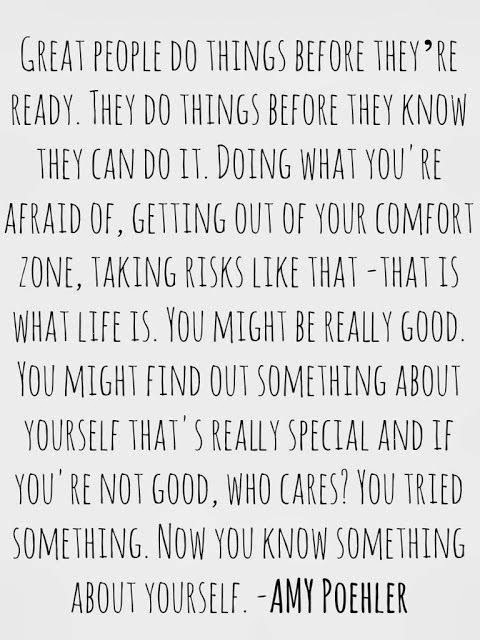 I just absolutely ADORE this quote by Amy Poehler. 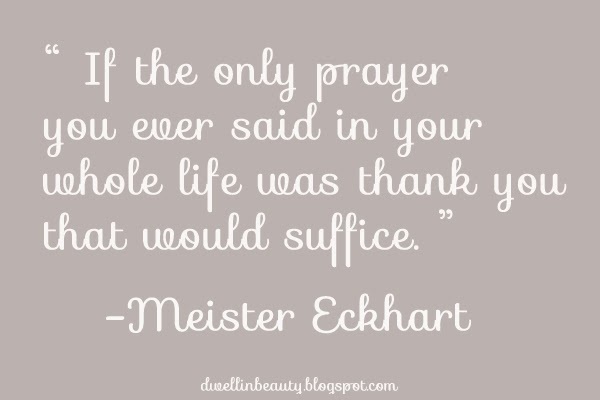 I found this on Pinterest the other week and I immediately became struck by the truth, power and meaning behind these words. Lately, I find myself needing to read this more and more. It gives me strength in finding my way at times. I hope it can resonate with you or someone out there. I hope these words have inspired you as they have for me. That is all I have for today. Have a great start to the week! Happy Friday! The other day I was grocery shopping at my local Trader Joes, and I picked up some pomegrante seeds and a fat free balsamic vinagigrette. Not even thinking of combining the two to make a delicious salad! Well to fast forward, I've been making a pomegranate salad almost everyday this week for lunch! Its so scrumptious and delightfully satisfying! 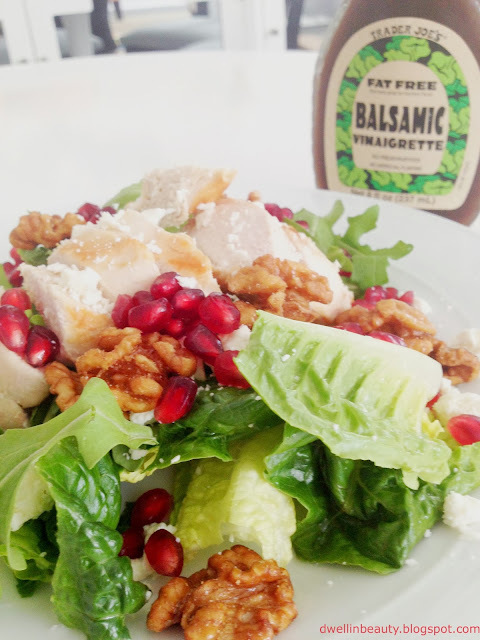 The sweetness of the pomegranate and the tangy balsamic vinaigrette play off so nicely with the greens and feta cheese. And to boot its super easy to make! 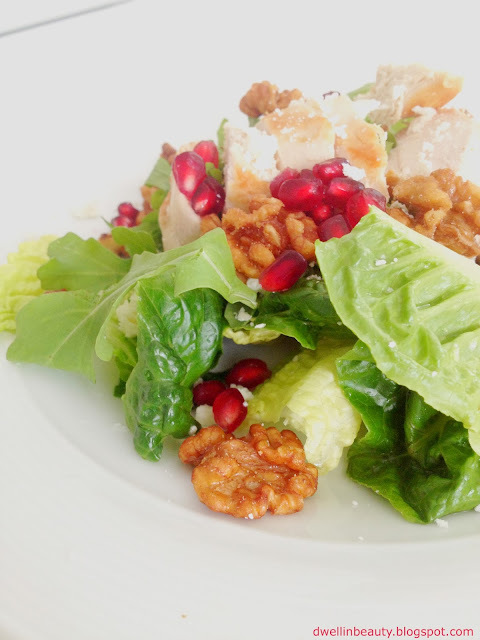 Its a perfect "in-season" salad to enjoy for the days to come. Spray a small cooking pan with coconut oil cooking spray and grill the chicken breast evenly on both sides until done. You can add a few dashes of salt and pepper to season the chicken. While the chicken is cooking, thoroughly wash your salad leaves and toss together. Once the chicken is completely cooked, slice and place sliced pieces on top of the salad, throw on the feta, pomegranate seeds and walnuts. Lightly drizzle balsamic vinaigrette salad dressing and serve. Enjoy! 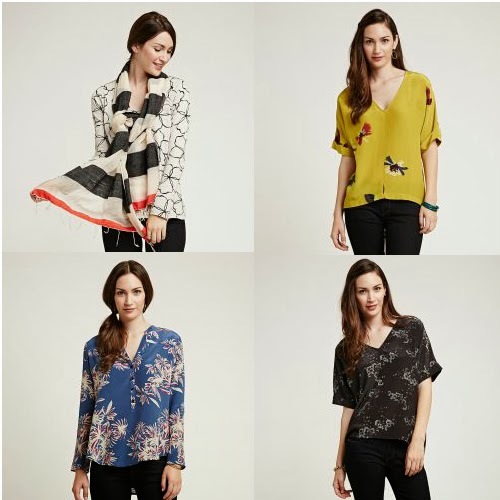 Late Fall and Early Winter fashions are up on Tea now and they are chic and oh so cozy! Trust me when I say that Tea's globally inspired clothing doesn't skimp on quality. 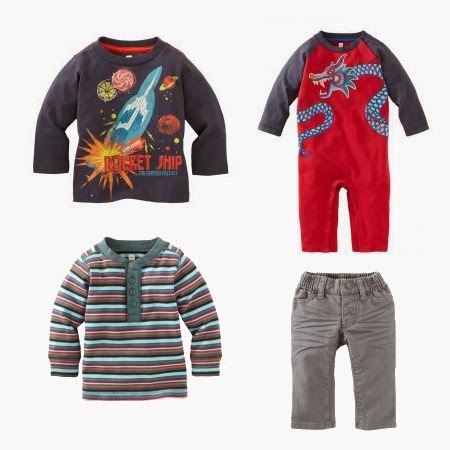 It will last you and your little ones with style and comfort! Right now you can get 10% off your entire order! Click on the link below to pop on over to score some amazing deals for the season and this includes sale too! Happy, happy Wednesday! 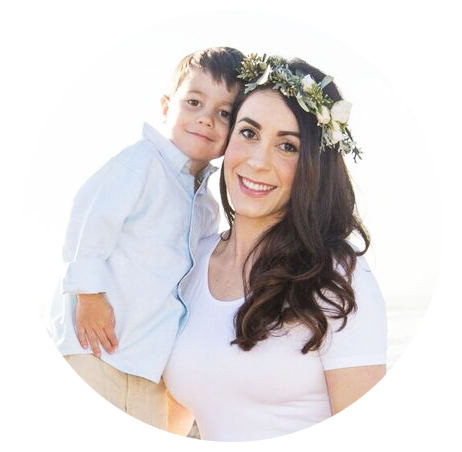 It feels so good to be back to blogging again! I apologize for being MIA. I got sick with a horrid cold, then my son got sick, and then my husband! Phew! I was out of commission and just couldn't muster up the energy to write and get the beauty and creative juices flowing! Now all is well! So here I am today with one of my favorite skin care brands, One Love Organics! Isn't that such a pretty name for a company?! 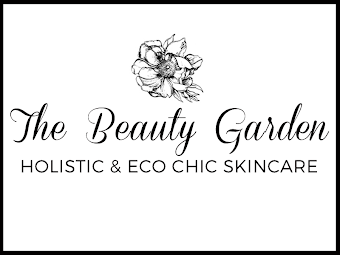 Their products are just as beautiful from the inside and out! I'd been dying to try their Skin Savior Waterless Beauty Balm for quite some time now. I originally bought it to use as my facial oil cleanser, however this beauty gem has worked wonders for me (and my family) in so many versatile ways! Also the Skin Savior smells A-Mazing! All in all, I am in love with this balm and it is a must have for my beauty regimen now. 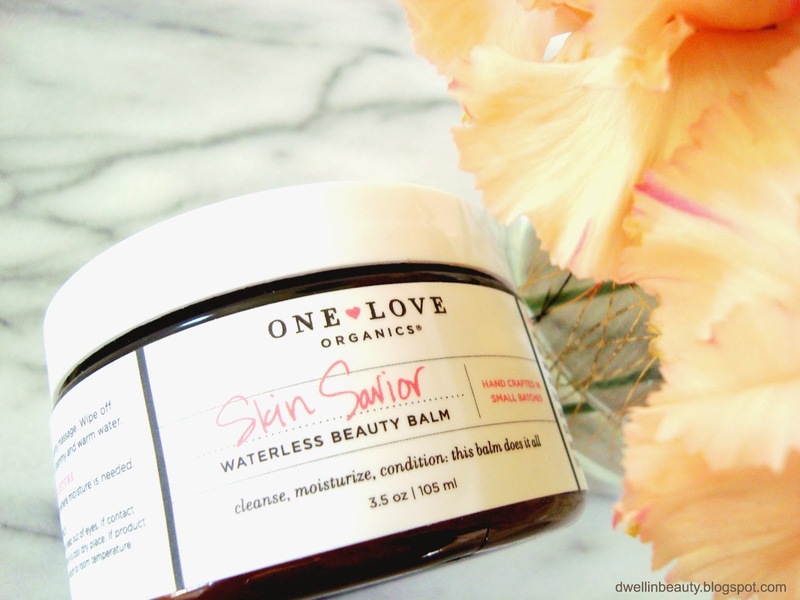 The Skin Savior Waterless Beauty Balm is exactly what it says it is: a Balm. So the texture and feel of the Skin Savior is thick yet so smooth. It took me a little while to get used to using it (just being honest) but I quickly got the hang of it and figured out how to use it to its fullest potential. I have to mention that a little goes a long way! I hope you try it and use my tried and proven tips below to add into your daily beauty regime. 1. Use it as a Facial Cleansing Oil: Dab a small amount on your finger tips and use a tiny bit of fresh water in conjunction (I found that a little water helped spread the product over my skin with out using too much product), and work the product into your skin. Keep cleansing your skin for about two minutes, spending time on any problem areas. The Skin Savior is like magic to dissolve makeup, dirt and other impurites. I even use it over my delicate eye area! (Just be gentle!) When you're done, wash with warm water and follow with a gel cleanser to thoroughly clean your skin and remove a bit of the left over residue of the balm. 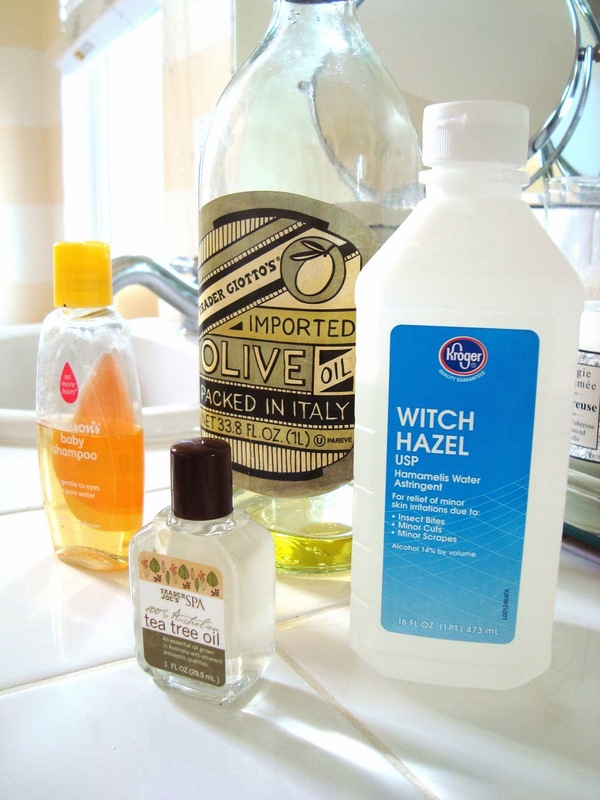 For more helpful tips on oil cleansing review this previous post! 2. Use it as a Moisturizer: Whether you have dry or oily skin, you can definitely use this as a moisturizer! In fact I highly reccomend it! This balm is rich in pressed oils and soothing and moisturizing agents. Like I mentioned in this post, I know putting oil on your skin sounds counter-intuitive, however anybody can benefit from adding oils to their face! It will tame oil production in oily skin types and it will aid in moisturization for dry and sensitive skin types. I personally apply my daily moisturizer over my face, neck and decollate, then I dab my fingers with a tiny smidget of Skin Savior and apply a light coat over my face and eye area. I wait for a couple minutes for the product to absorb a bit onto my skin and then I proceed with applying my foundation. Trust me ladies, when I say your makeup will glide on soooo smoothly and will last much longer than using plain ol' moisturizer or another primer. One Love Organics even has a video tutorial on how to use with makeup! 3. Use it as a Lip Balm: You cannot go wrong with giving your pout some OLO love! Your lips will feel velvety smooth and hydrated! Its a great treatment before applying lip liner. At night time I have also been using the Skin Savior on the skin around my lips to prevent fine lines! 3. Use it as a Eye Treatment: I started experimenting using Skin Savior over my delicate eye area as an "eye cream" for night. I looooooove it! My eye area looks so much more refreshed and I love having one product that can do it all! I also have been using the balm on my eyelashes. Take a tiny dab with one finger and with an upward sweeping motion apply the balm in light, feathery strokes, just be sure not to get any into your eye! I've been doing this during the day when I don't have time for mascara and I always apply at night before bed. The essential fatty oils and other ingredients will help lashes get stronger, healthier and grow out better and even longer! 4. Use it to heal cuts and scrapes: Not to get too gory or anything, but I accidentally cut my finger with a knife one day. I used the Skin Savior to heal and protect my wound! 5. Use it to heal chapped/raw/red skin: My son had a terrible cold, and his nose just wouldn't stop running. The skin between his nose and lips started to look irritated from all the wiping etc. So I applied a little bit of the Skin Savior to help protect his skin from further irritation! The different uses that I have tried and listed above are some of the many ways this amazing product can be used. I'm sure the Skin Savior would be an excellent deep conditioning hair treatment and work wonders on rough cuticles or feet. The possibilities are endless! 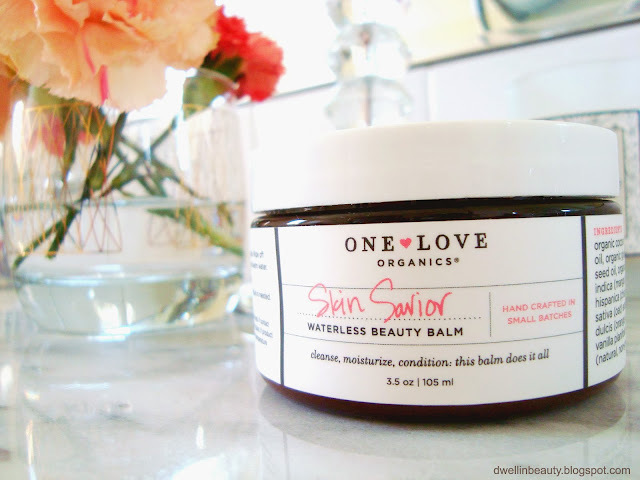 Have you tried this or any other One Love Organics products!? I'd love to hear how you use them in your beauty regimen! Happy first Monday of November! How's everyone adjusting to the time change? I never do that great when time changes into "fall backward"; I so dearly miss the daylight and the feeling that the days are longer. But with the dark comes the light. I am getting so excited for the upcoming holidays and decorating the house with christmas lights and candles to enjoy the longer nights. I've already begun my Christmas shopping and have a few ideas of Christmas stockings I intend on purchasing as well! So in the spirit of the approaching holiday season and the month of thanksgiving, I share with you all today a thoughtful and philosophical quote from the Roman Empire days that hold so much meaning even in present times. Have a great day!